The Juicery Co. is among the trendsetters of cold-pressed juicing in Vancouver. To help increase brand awareness, they hired Vancouver Health Coach to help spread the word about the The Juicery Co. at Wanderlust Whistler’s yoga festival. 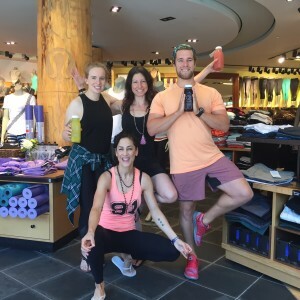 Partnering with influential blogger and Vancouver based health coach Suzanne Zilkowsky at Vancouver Health Coach, The Juicery Co. asked Suzanne to takeover their social media for the Wanderlust Whistler yoga festival and also attend the event for media/blogger coverage. Known for her vast knowledge of health and expertise in creating brand awareness, Suzanne hosted The Juicery Co.’s Instagram and Twitter accounts for the weekend, posting updates of the festival’s highlights and spreading word of The Juicery Co’s healthy products. Applying her expertise in blogger events, Suzanne promoted The Juicery Co. both pre and post Wanderlust Whistler yoga festival coverage. 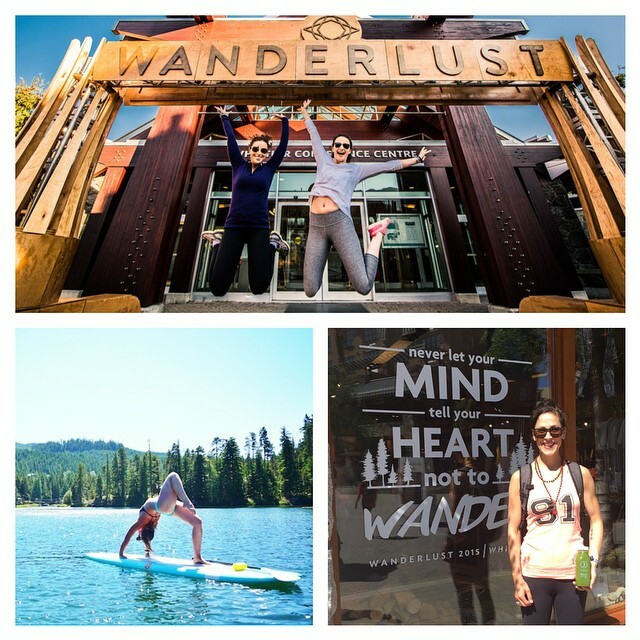 Successful engagement of The Juicery Co’s social media followers during the Wanderlust Whistler yoga festival. Provided dedicated blog post for The Juicery Co. Delivered content and imagery for The Juicery Co. and shared it with Vancouver Health Coach audience and Juicery Co. social networks. Developed a series of content following the campaign which The Juicery Co. used for their blog and email marketing.